Anybody who knows me can easily associate me with one magical word — Disney. Disney has been a staple in my life (as is for billions of others) and was the inspiration for Pintage. A couple of months ago, Brandon and I pondered the idea of watching every single Disney classic in order from release. That rolled into us purchasing a 3TB hard drive which led us on a mad hunt for each Disney classic from 1937 to present-day. Brandon had come up with an idea to journal his thoughts on each film as we watched it. He invited me to join, but I much prefer watching and enjoying the film rather than analyzing it. (I’m boring.) He purchased an adorable WALL-E journal from BoxLunch and began to jot down thoughts on each film. Say hi to the newest contributor: Brandon! 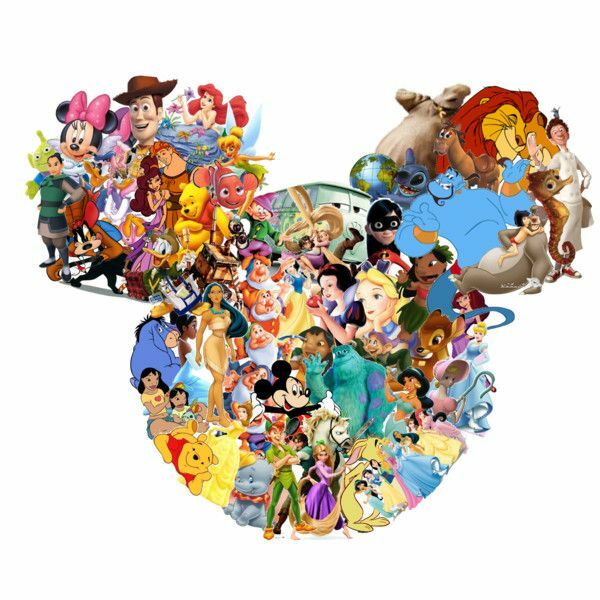 We are super excited for him to share his insight on Disney’s magic throughout the years! Which film are you most excited for him to write about?